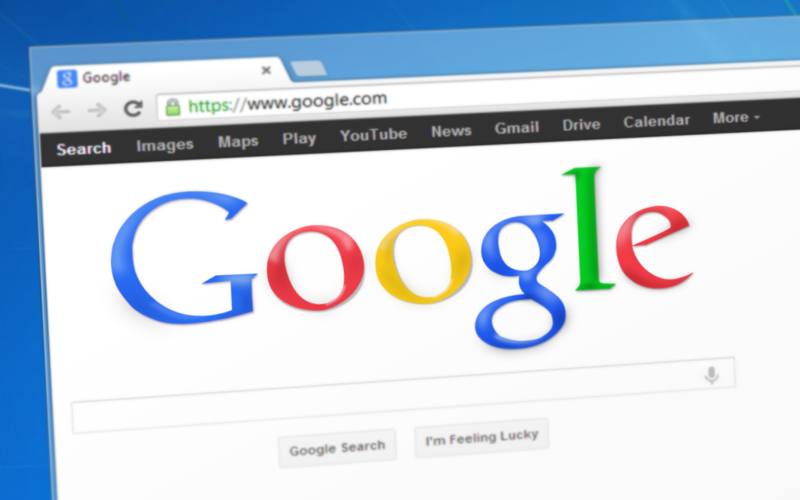 Google My Business Archives | Host.ie - Linux Hosting packages for all your Irish web hosting needs. Are you looking for better local offline traffic? If your answer is yes, your best bet will be adding yourself on the map. Listing your business with Google Maps can help people find you easier.